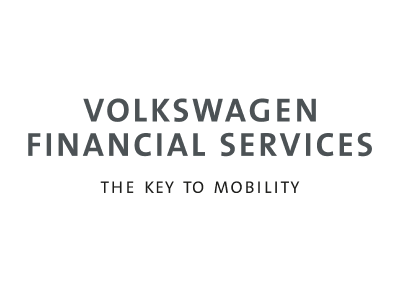 Automate credit risk management and decisioning processes in leasing and asset finance. The leasing and asset finance market brings challenges at every level. Compressed margins, competitive markets, while staying up to date with regulatory guidelines create a demand for operational and technological excellence. There is no room for anything less than superior efficiency and flawless execution. Manage the complete leasing or asset financing life cycle from origination to end of life for any leasing or asset (equipment, vehicle, real estate) financing. ACTICO provides a streamlined, integrated and highly automated system that helps to deliver smarter and more efficient credit risk solutions. A flexible and scalable software platform enabling credit risk analysis, automation of lending and decision-making processes as well as continuous risk monitoring. In addition to implementing complex strategies and workflows to automate credit application review and risk monitoring, models for risk assessment and monitoring can be sustainably optimized by simulating and analyzing changes. Automate and manage the entire life cycle of credit applications. The credit workflow are fully automated and can involve highly complex, role-based, multi-stage approval processes. 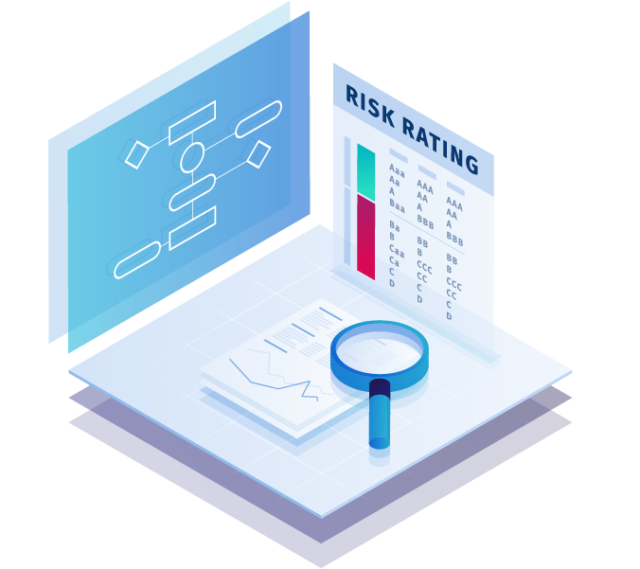 Rating models in any number and level of complexity can be implemented and the capturing and spreading of financial statements are offered in one single platform. Automated integration, data acquisition and interpretation with external data providers. ACTICO offers a pool of standard connectors to credit bureaus and other data providers worldwide. Consolidation and automation of disparate credit processes and software solutions. Respond rapidly to market changes and regulatory requirements. Decrease cost and development time by using an intuitive graphical approach to model business rules.